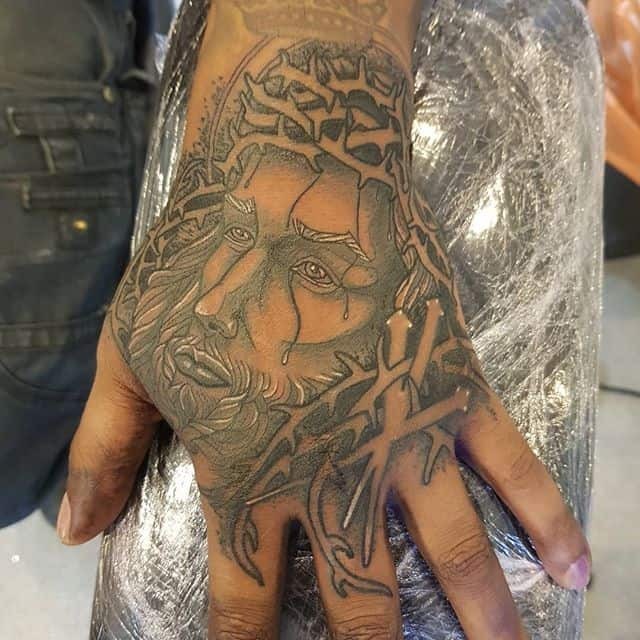 News My first jesus iv ever done had fun drawing this guy thanks for coming . . . . . .
My first jesus iv ever done had fun drawing this guy thanks for coming @zion777 .